Our Company established since 1980. 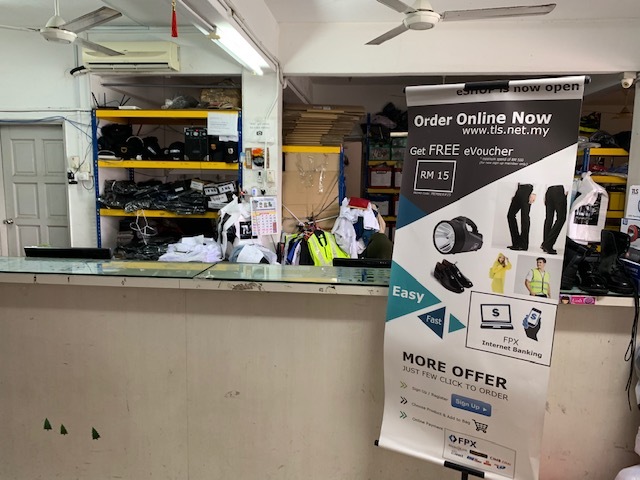 Our core business are supply uniform in different industry and accessories throughout Malaysia .Our Team always able to cope with the changes and able to fulfill customer\’s need on time .In the line with our rapid growing, we are seeking for young and passionate like you to join our growing team. Target-Base commission & Allowance for best employee of the month.